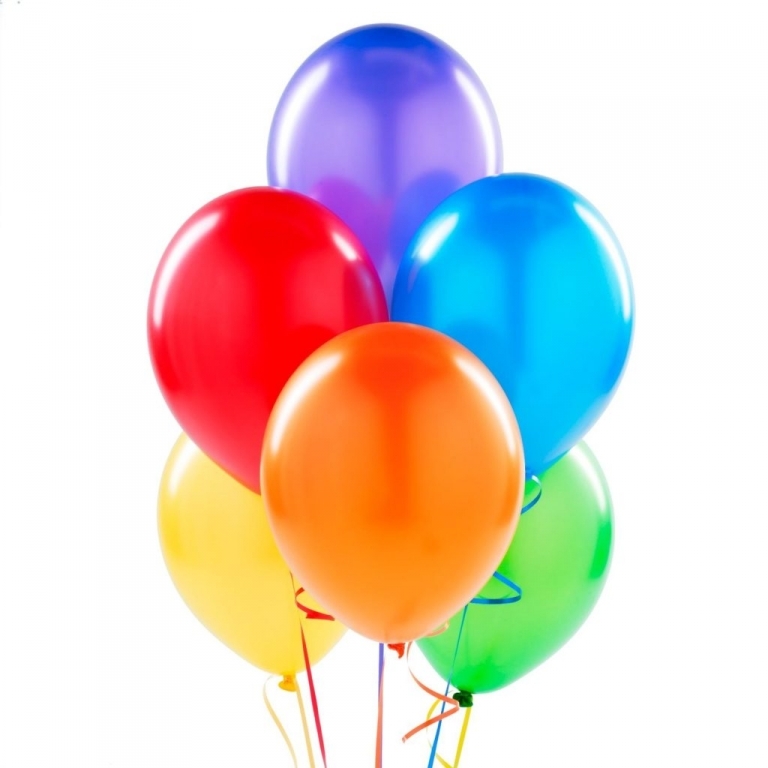 If you are planning a party in the near future and plan of using balloons… prepare to pay more! For some reason there is a shortage of helium. Apparently (and shocker, I did not know this) helium needs to me mined and I guess they are having a hard time getting their hands on the gas.